A Philadelphia tradition since 1916, Govberg Jewelers is one of the nation’s most elite purveyors of luxury timepieces, authorized by the world’s most celebrated brands and admired by watch enthusiasts worldwide. 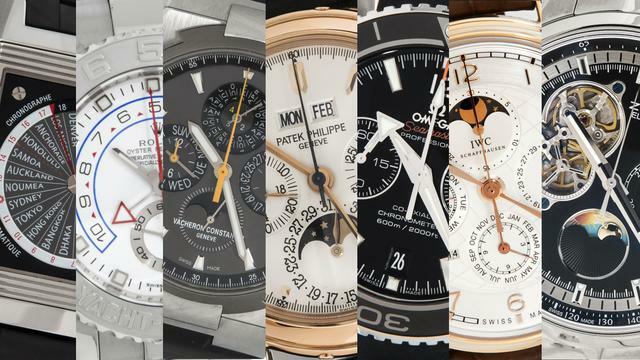 Upon its centennial anniversary, ‘Govberg’ is ostensibly synonymous with ‘horology,’ but it was only in the last 35 years that the watch category was embraced. Govberg Jewelers was founded 100 years ago by Albert Govberg. A young diamond expert, Albert worked alongside his brother and later his son Irv, as he established a legacy of tradition, trust and service in Philadelphia’s jewelry trade. 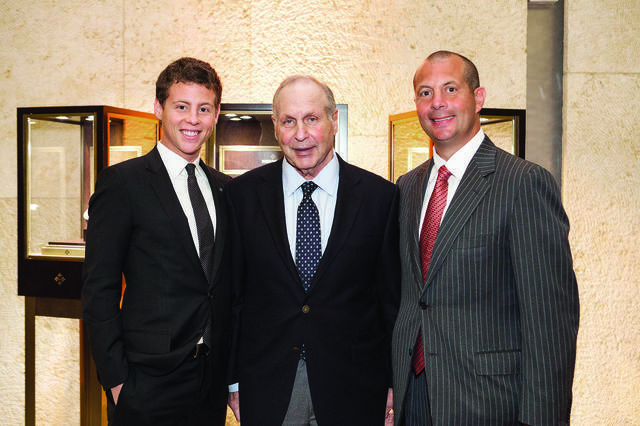 At the helm of this unique operation today is Albert’s grandson Danny, whose entrance into the family business in the early 1980s marked the significant turning point in the company’s identity. Up until that point, Govberg Jewelers’ specialty was limited to jewelry. Passionate, energetic and in tune with the pulse of the global marketplace, Danny challenged his predecessors’ business models and successfully brought timepieces into the spotlight. 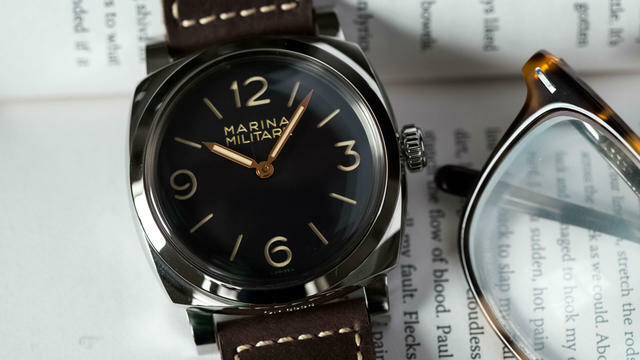 The company has since evolved into a highly specialized operation, recognized far beyond Philadelphia for its unrivaled selection of exclusive and limited production wristwatches, a pre-owned inventory of remarkable breadth and a knowledgeable team to guide the process of horological discovery. 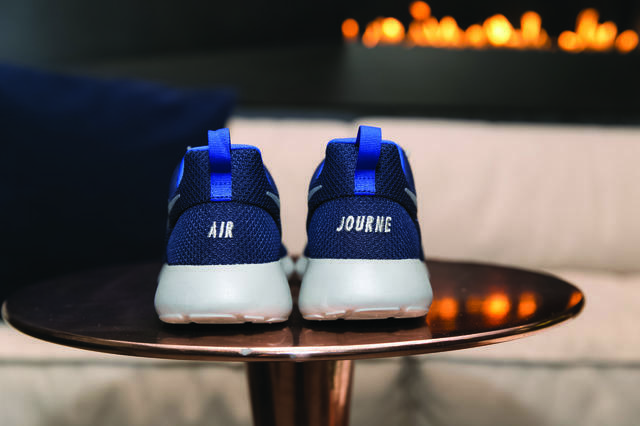 Working alongside two of his sons, Brian and Marc, Danny operates three elegant and inherently welcoming showrooms in Center City, Philadelphia, the neighboring town of Ardmore and most recently, Moreland Hills, Ohio. 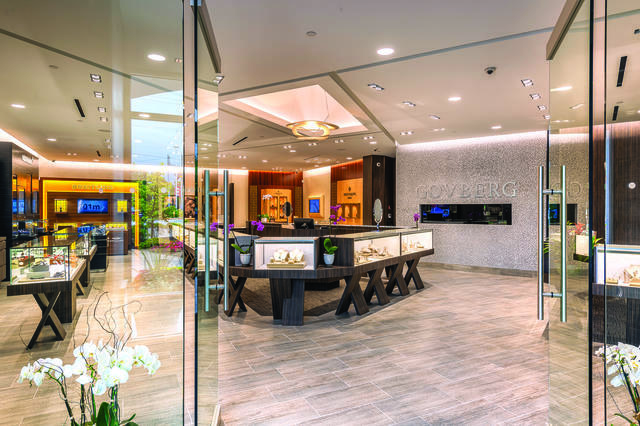 The newest boutique opened in the summer of 2015 and represents the merging of Govberg and Mann Jewelers, a decades long fixture of the Cleveland luxury community. 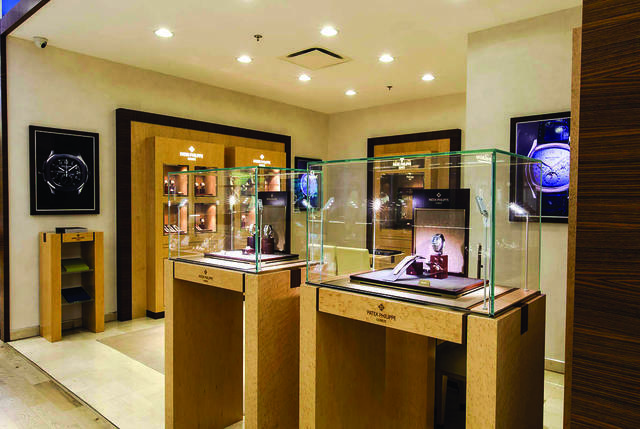 Custom shop-in-shops are woven into the floor plans of each location, and gleaming showcases house covetable watch collections by respected marques, including Patek Philippe, Rolex, Audemars Piguet, Cartier, Vacheron Constantin, Jaeger-LeCoultre, F.P. 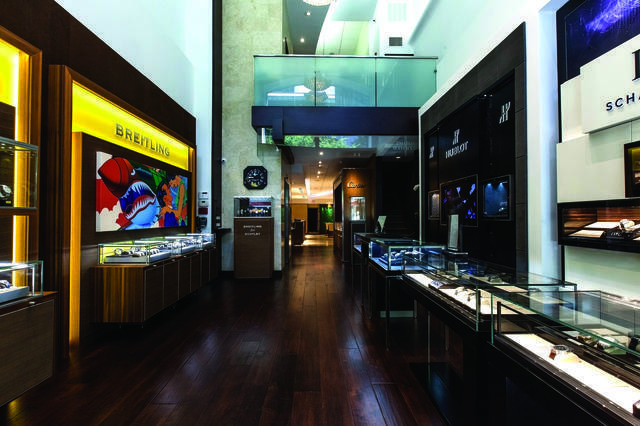 Journe, IWC, Breitling, Hublot, Officine Panerai and more. 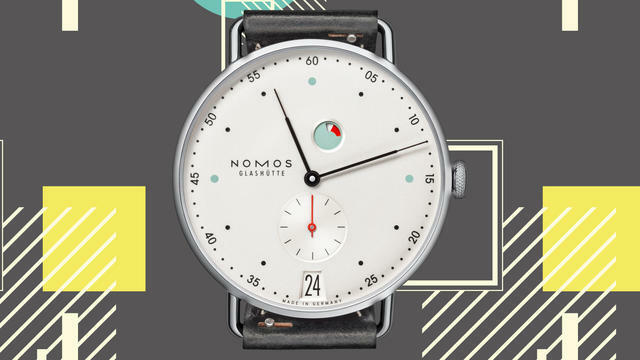 The atmosphere evokes a respect for luxury and craftsmanship, and the enthusiasm for all things watch-related is palpable. 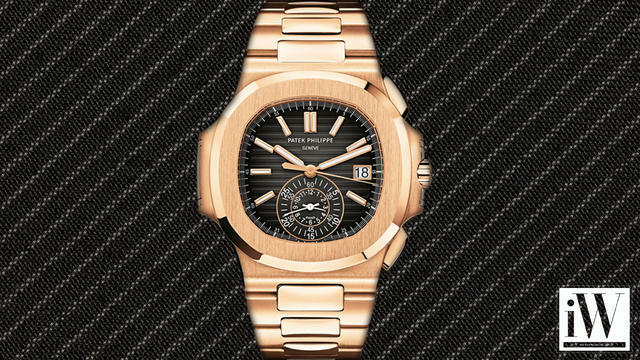 It is fitting that Govberg Jewelers’ associates represent some of the most ardent watch enthusiasts in the business. Their product knowledge, professionalism and comprehension of market value render them trustworthy guides for today’s luxury watch buyer. 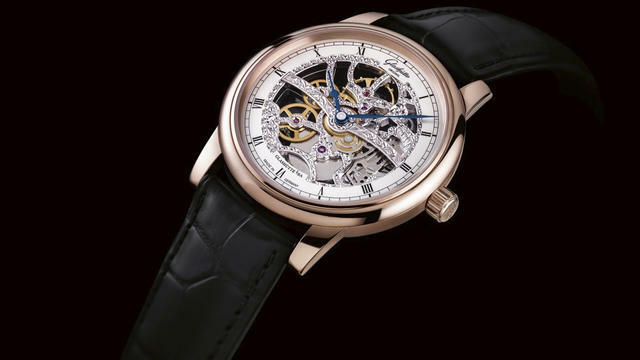 To ensure their ongoing preparedness to address inquiries and the horological desires of a discerning clientele, the Govberg team is extensively trained. Close relationships are maintained with brand representatives who regularly conduct training sessions to impart product news and developments. 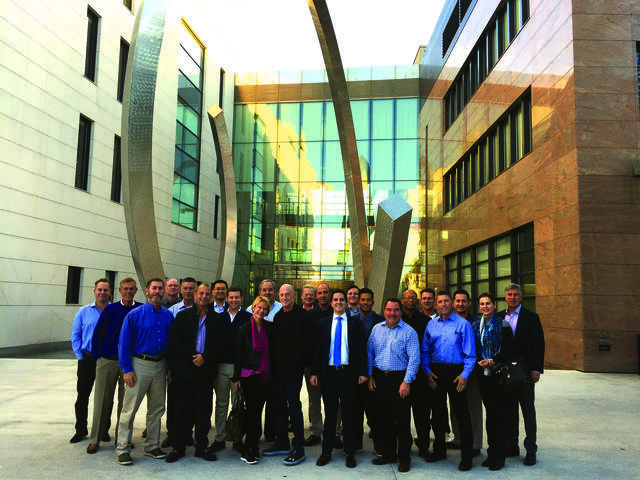 Industry and enthusiast publications are studied; websites, forums and blogs are scoured; and sales associates eagerly travel to Switzerland for in-depth factory tours and trainings. Danny recognized years ago that selling timepieces was only one avenue to support the life of a watch collector. 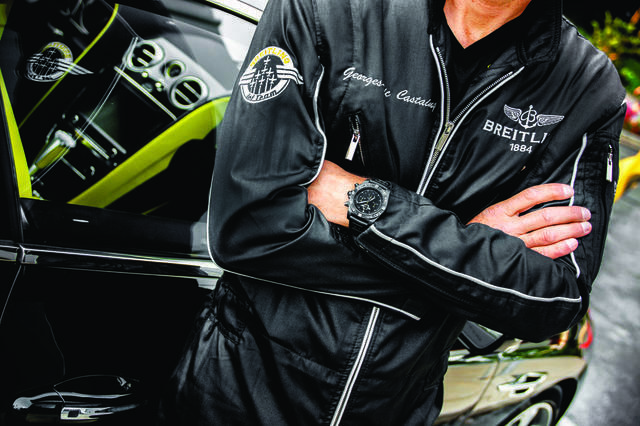 As such, he developed expert services including a highly active pre-owned watch initiative and a distinct watch repair business, catering to thousands of clients worldwide. 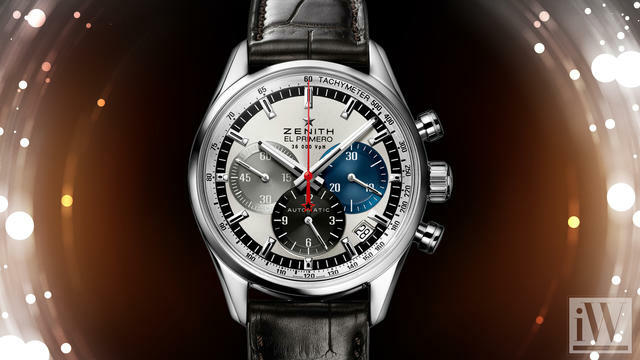 He established a dedicated pre-owned buying department to purchase luxury timepieces from private collections and individual estates, including many in the form of a trade-in along- side the purchase of a new timepiece. 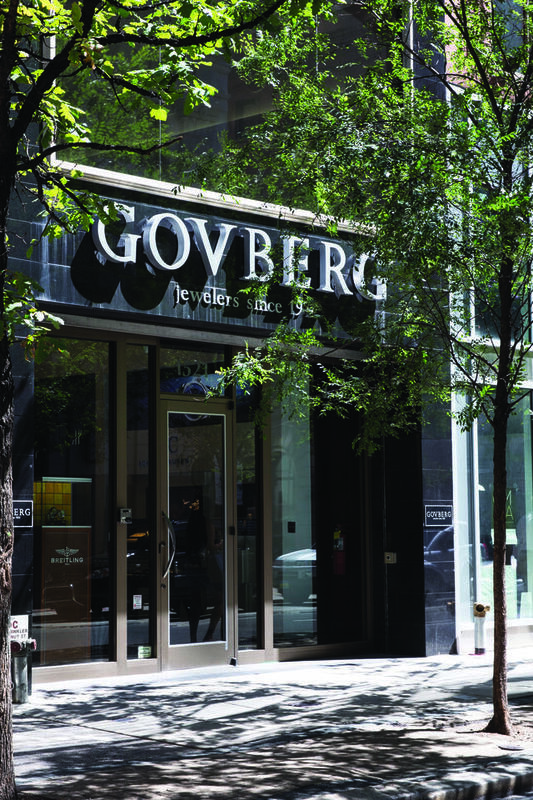 Govberg Jewelers answers its clients’ increasing desire to purchase pre-owned timepieces with an ever-expanding and carefully curated inventory of luxury pre-owned wares for sale. 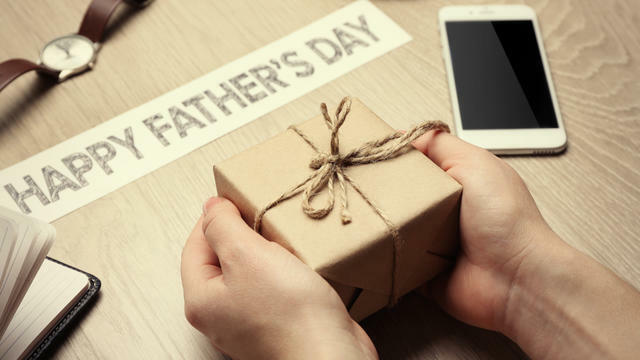 These specialized segments of Govberg Jewelers are readily accessible in-store, by appointment and through Govberg’s website and the company’s innovative app, Govberg OnTime. Merging the traditional charm of brick-and-mortar retail and the interests of a tech-savvy luxury consumer, Danny took a unique, proactive approach when he launched Govberg OnTime. 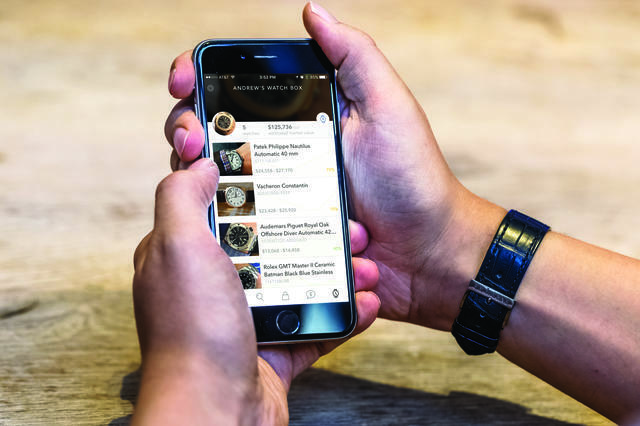 A mobile app for the watch enthusiast, Govberg OnTime unites real-time newsfeeds from industry-leading media sources with utilities to manage personal watch collections, and a streamlined interface for buying, selling and trading new and pre-owned timepieces. The second generation of Govberg OnTime was launched in late 2016, integrating proprietary secondary market pricing tools to encourage transparency and confidence in the pre-owned segment. “By embracing the power of technology, we deliver our clients, friends and watch collectors an experience that’s fun and informative, with streamlined, practical utility and ongoing relevance – right at one’s fingertips,” Danny shared. Committed to supporting the life of the modern watch enthusiast, Govberg Jewelers maintains a vibrant event culture, with collector-oriented and educational experiences hosted each year. From exclusive dinners with brand representatives, elite watchmakers and industry leadership to casual collector gatherings hosted in-store, enthusiast engagement is ongoing and remarkable. Among the highlights of 2016 was a celebration with the distinguished Breitling Jet Team, a summer soiree with Rolex to present the 2016 Baselworld novelties and an intimate collectors’ evening with Panerai, during which guests had the opportunity to explore and toast Italian design, Swiss technology and the culture of collecting. Creativity is always woven into Govberg’s event formula, and the company hosted its inaugural ‘F.P. Journe Bootcamp’ last fall, consisting of a two-day celebration and hands-on training with the manufacturer and enthusiasts. 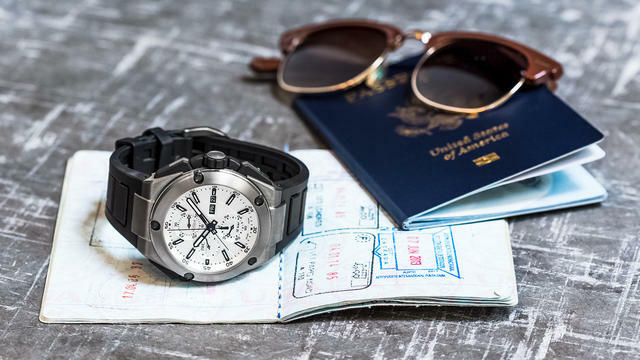 Govberg Jewelers has also curated trips to Switzerland with exclusive groups of collectors, uniting the ultimate hands-on experience with education, access and much enjoyment. 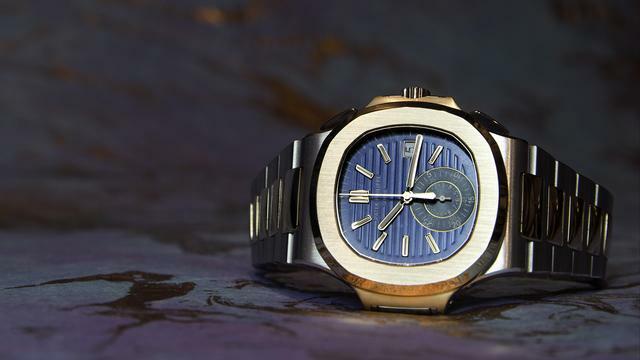 This tradition was initiated several years ago, and in October a passionate group of watch enthusiasts traveled to Geneva with Govberg and Patek Philippe for a behind-the-scenes experience at the company’s manufacture, museum and facilities. The 100-year-old company exercises a philanthropic spirit year round and is proud to be one of the leading donors to several organizations, including Alex’s Lemonade Stand Foundation, Living Beyond Breast Cancer, the Jewish Federation of Greater Philadelphia, the Philadelphia Police Survivor’s Fund, Children’s Hospital of Philadelphia, the Barnes Foundation and many more. 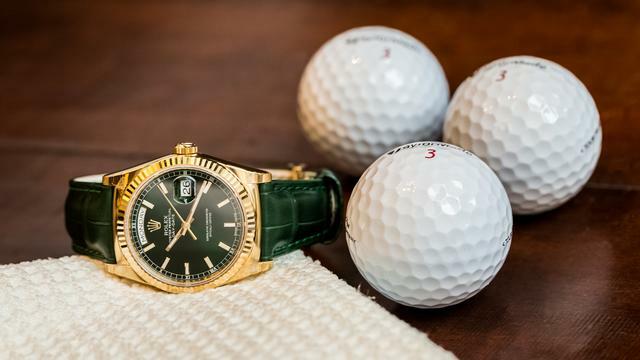 Throughout generations, Govberg Jewelers has earned a global reputation for excellence among watch enthusiasts, clients seeking guidance, the industry’s most renowned watch manufacturers and the greater Philadelphia community. By regularly evaluating the evolving habits of today’s consumer and merging insight with a deep understanding of the watch industry, Govberg ensures that the experience of horological discovery will continue in a manner that is unique and personal.